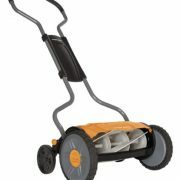 【Working Width】Durable 20-inch steel cutting deck. 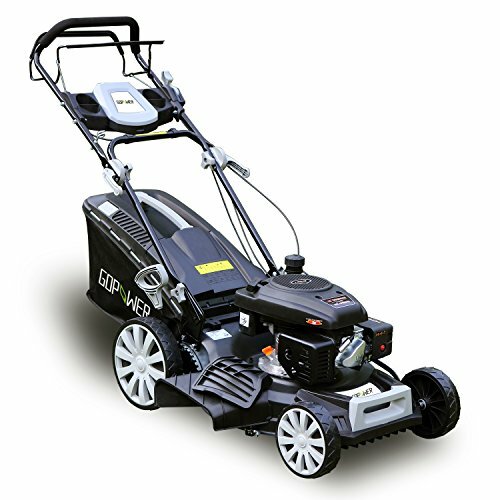 【Cylinder Capacity】Powered by a 161cc OHV engine to get the job done quickly. 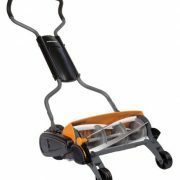 【Cutting Height】Features 8 grade cutting heights (1-3 inch) that let you cut the grass down to the ideal size. 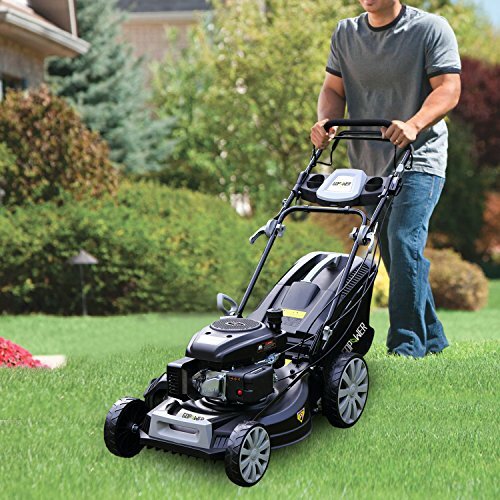 Keep your lawn looking great with the GDPOWER Self-Propelled Lawn Mower.Equipped with a powerful 161cc OHV engine, our lawn mower is perfect for small to medium-sized residential yards. 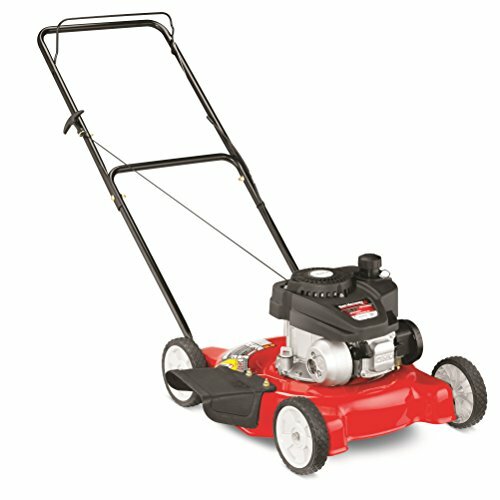 Our lawn mower is designed & engineered for easy starting, excellent balance, and low vibration. 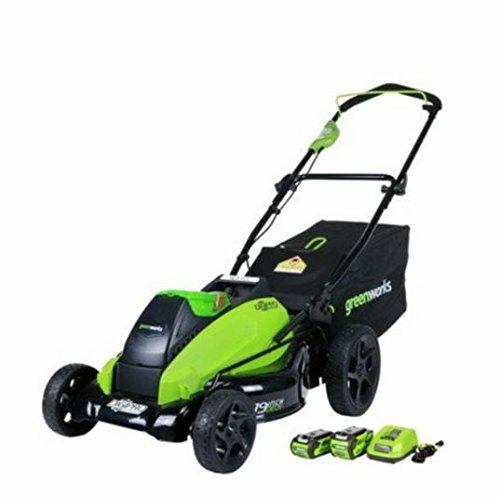 The smarter tire design, 8″ x 11″ front and rear tread wheels, and comfortable handle provide more confident handling and traction for any terrain. 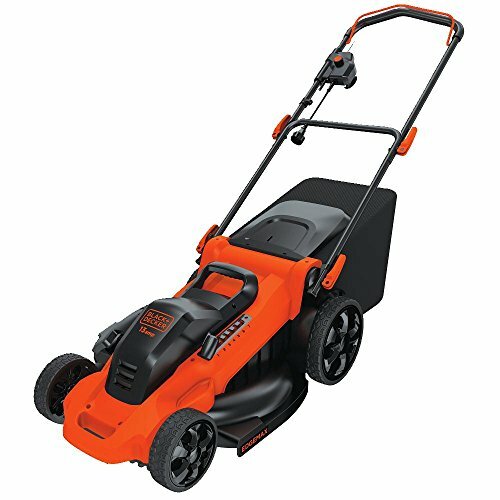 The 20″ cutting deck makes it easier to trim around tight corners and shrubs, and provides 4 options for you to select your desired cut for either side discharge, mulching, rear discharge or collection bag without tools or accessories. 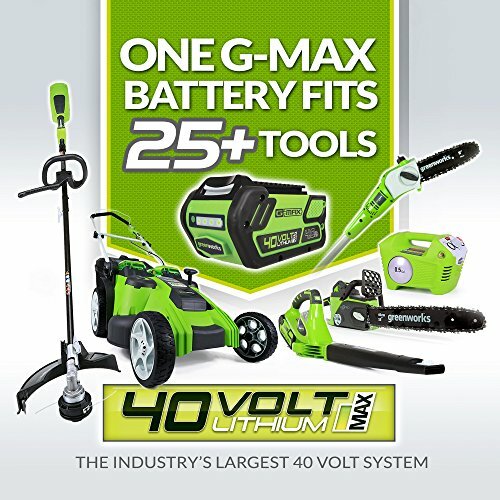 We offers a 1-year limited warranty. 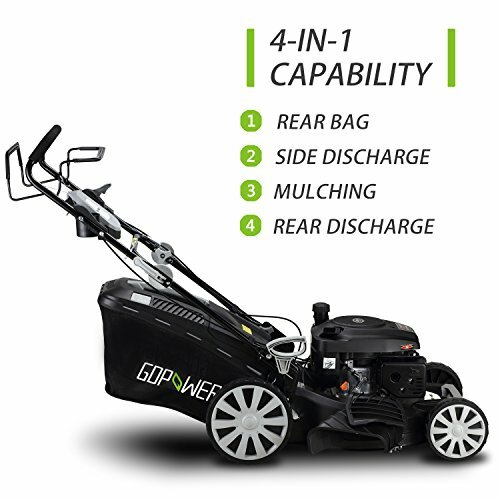 【Multi-Function】Designed with a 4-in-1 capability to rear bag, side discharge, mulching and rear discharge. 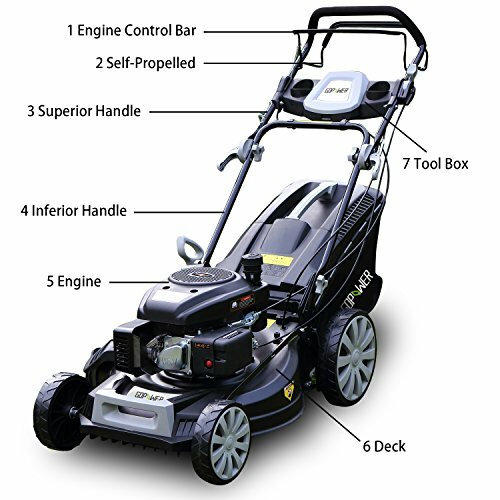 【Wheel Size】Equipped with 8 x 11-inch wheels on the front and rear for easy control while mowing.